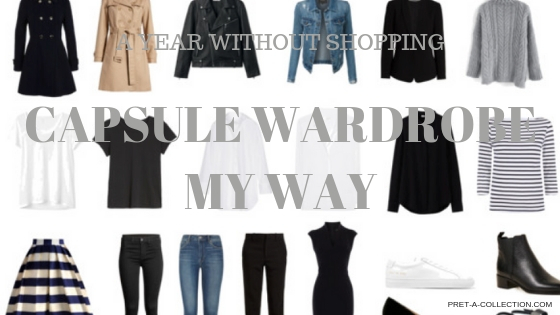 The year came to the end and I am writing the last post of my capsule wardrobe challenge. It was an incredible year. Not just with a complete switch about shopping, but even finally I found the path and career what I want to do and what I really enjoy. It was a year of learning and developing the lifestyle what I enjoy and want to follow. I started slow, with not really knowing what I am doing, but I didn’t want to follow the rule of wasting loads of stuff. 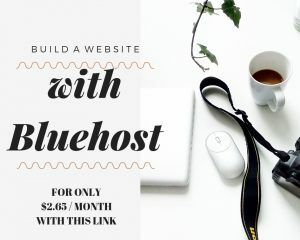 I took a different path, use everything that I have and not to buy anything for a year. 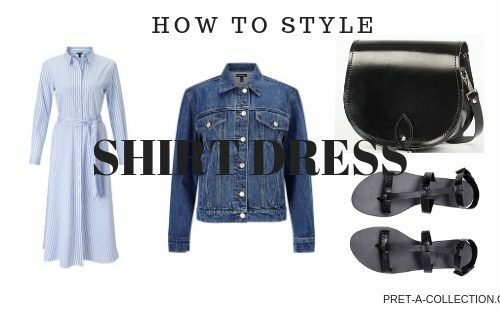 First, it was just about not adding anything to a work/life wardrobe, but then I included everything. And when I say everything it was really everything, socks, underwear, casual clothes, shoes, bags … whatever you can think of I included it. Yes, it came to the point I didn’t buy anything for the house as well. It became slow major cleaning of our house and wardrobes. As I mentioned above I took the ‘ wear everything ‘ path. I tried to wear everything in different combinations. In a year I wore the clothes what I didn’t pull out of the wardrobe for a couple of years, and I fell in love with some of them again. Some pieces I kept wearing over and over again until they fell apart after few months. When it happens I pull out something else. It went like that for the most of the time. If you are interested how many items I got rid off I will prepare another post for this. The big clear out is around the corner. And this time I will be really strict. 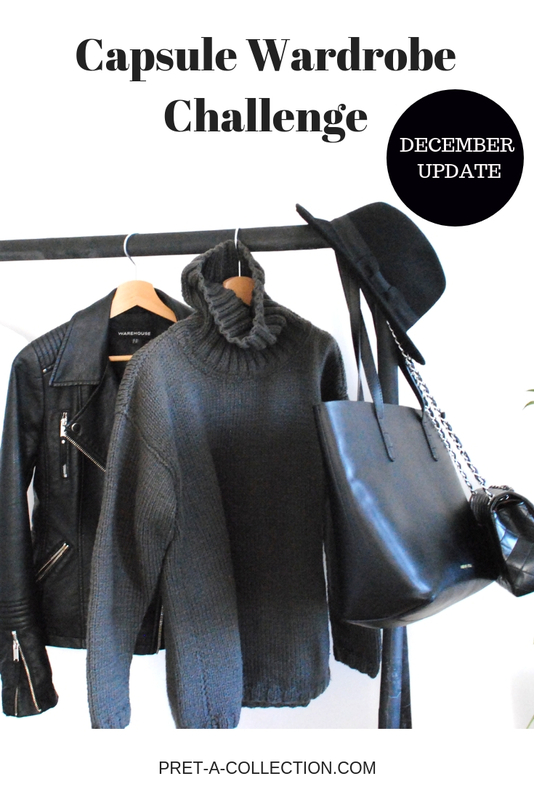 December is slightly different as I got a few new items. 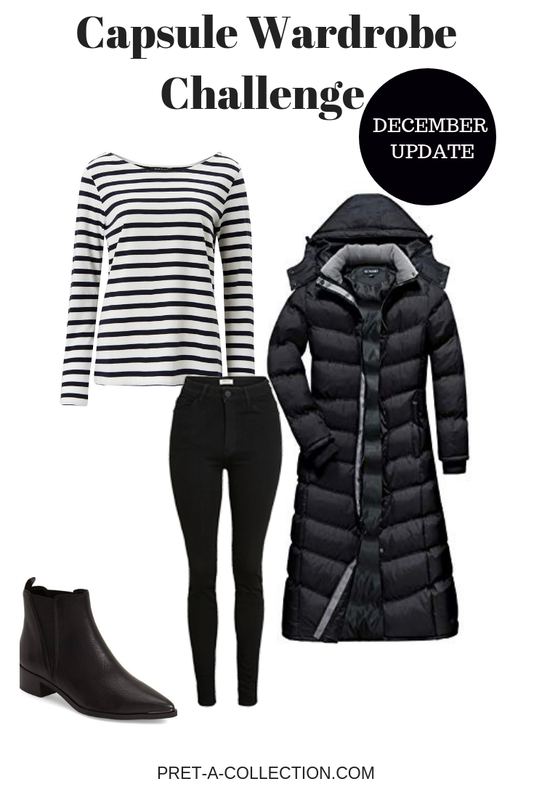 I got a few gifts from companies who I work with – Baukjen striped top and Maximilian Boutique long puffer coat. But I also bought a few pieces myself at the end of the month but started to wear it on January 2nd. The sale started and I got really necessary pieces. My black jeans fell apart a long time ago and I was left with only one pair ( this one pair of jeans I was wearing for whole winter holidays and I didn’t need more for 2 weeks ) and another purchase was the white shirt and a cashmere sweater in charcoal, also high on my shopping list because I didn’t have any for a few months now. I still need some short sleeve t-shirts but not necessary in the winter, I will wait until it gets a bit warmer. Except for this end of the year purchases, I did not buy anything. A lot. I know I don’t need 10 pairs of different jeans ( most of them didn’t even fit ), 20 t-shirts and a full wardrobe of stuff. 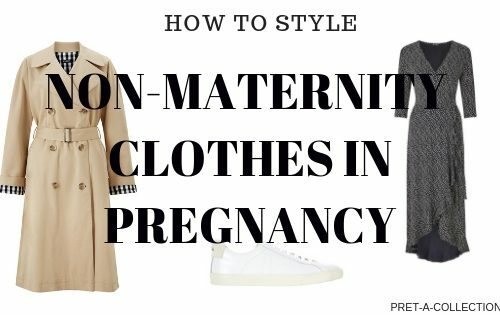 I just need basics what I always wear, what I feel the best in and not to care that I wear the same clothes over and over again. Sometimes its really good not to buy anything for a while just to wear what I have. I learn no to shop when I feel bored, is better to do something else. I learn loads of new skills, a few years ago it was something that I would never think of. I learn I don’t need to buy stuff to make me happy and satisfied. 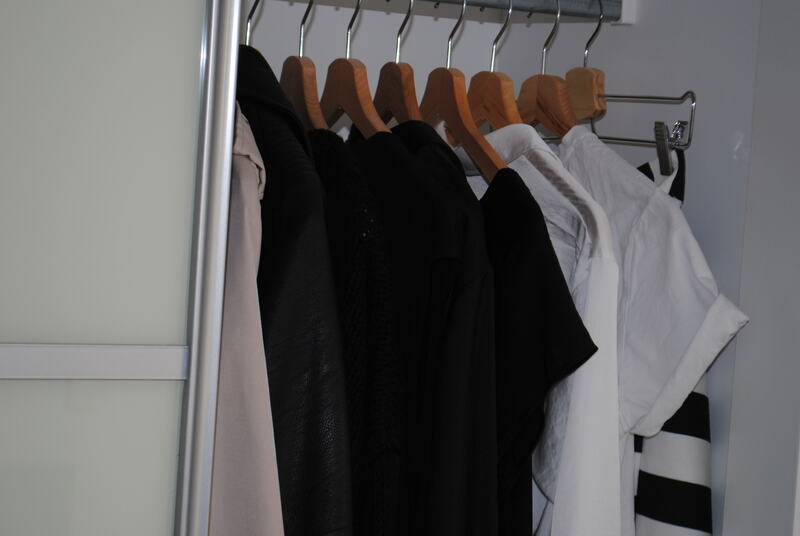 I enjoy more when I have emptier apartment and closet. Would you join me? 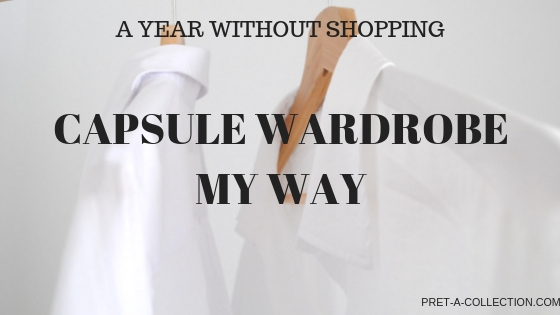 Do you want to build a new wardrobe in a New Year? If you are scared or feels overwhelmed I am here to help. Just let me know.